Washington Post book critic Carlos Lozada, who this week won the Pulitzer Prize for criticism, writes on the cover of tomorrow's Outlook section that Mueller's report is "the greatest nonfiction book about Trump." 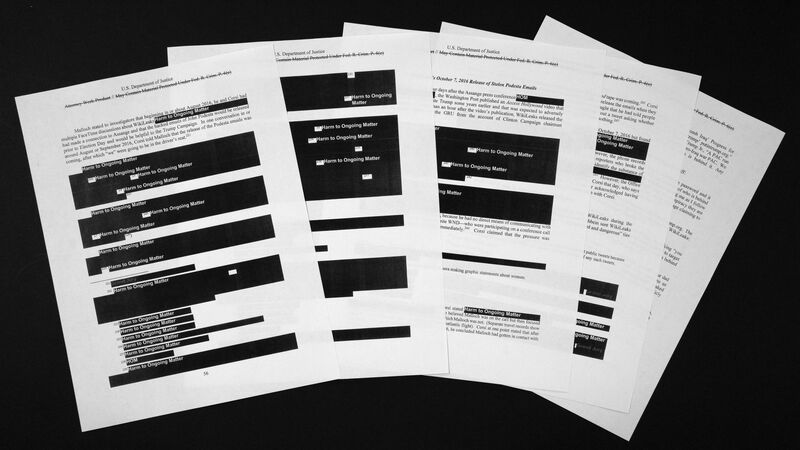 "The Mueller report is that rare Washington tell-all that surpasses its pre-publication hype." No need for a "Note on Use of Anonymous Sources" disclaimer. Mueller doesn’t just have receipts — he seems to know what almost everyone wanted to buy. With a few exceptions, "Mueller's investigation repeatedly supports news reporting that was done on the Russia probe over the last two years."